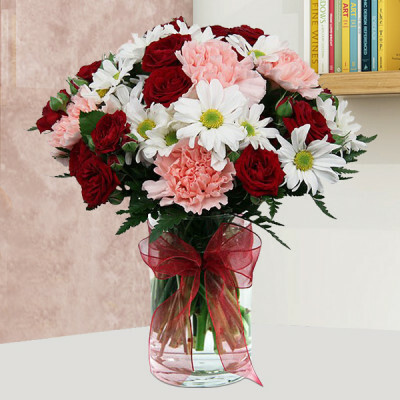 Send flowers online to Kolkata with MyFlowerApp, for all your loved ones in the Cultural Capital of India. Choose from our wide range of flowers and buy them in bunches, bouquets, vases, baskets, and exquisite arrangements and have them delivered anywhere in the Heaven of the Aged, with free shipping. 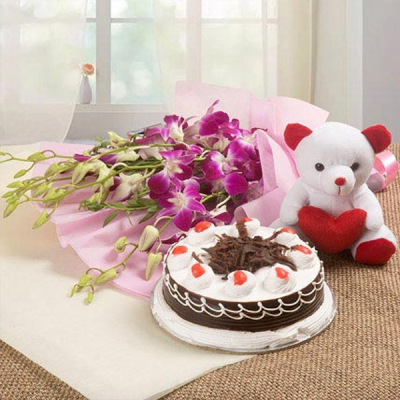 Have a combo with chocolates, cake, gifts delivered on time. 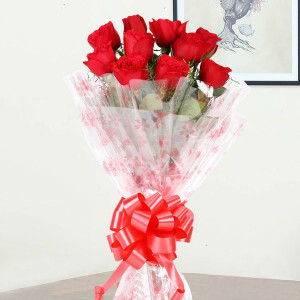 Send delight to your dear ones in the City of Joy with MyFlowerApp’s online flower delivery to Kolkata. 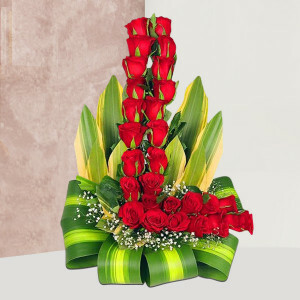 Select the flowers perfect for the occasion or order their favorite arrangement and we will deliver them all anywhere and anytime you want. 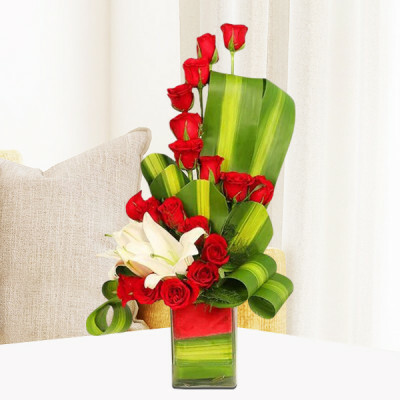 Order gorgeous roses, gerberas, carnations, lilies, orchids, tulips, birds of paradise, and other exotic flowers they love and get them set in vases, bouquets, baskets, and floral arrangements. Let the flowers speak in the centuries-old language of love and your emotions flow through the delicate petals to fill their hearts with your love like the perfume of the blossoms. 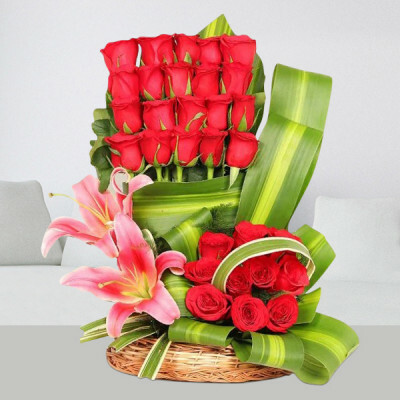 Celebrate every special event with your family and friends from birthday to anniversary, Mother’s Day, Father’s Day, Valentine's Day, Holi, Diwali, Raksha Bandhan, or any other occasion with dazzling flowers. 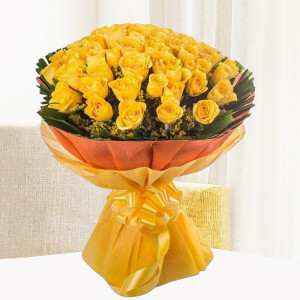 Express all your emotions through flowers with significant meaning behind them. 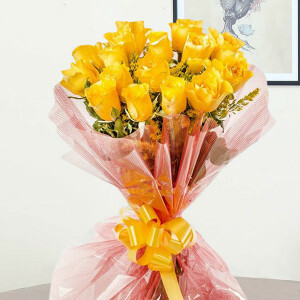 Say Sorry, Thank you, Get Well Soon, Congratulations, or send lovely flower arrangements just because, and let your dearly loved ones know that your wishes are always with them, even if you cannot be physically present with them during the festivities. Select from a plethora of options available on our website including Carnation and Lilies Arrangement, Mix Gerbera Arrangement, Orchid Love, Red Roses & White Glads Basket, Vase arrangement of Anthurium, Gerbera, & Lily, Red Roses Bouquet Large, Red Roses Tall Arrangement, and numerous others. 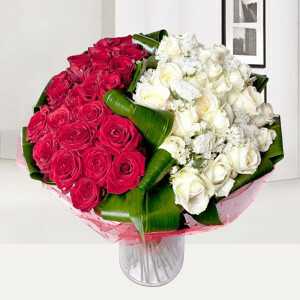 Articulate your affection for your kith and kin and send flowers online to Kolkata with MyFlowerApp. Convey your bright wishes to your near and dear ones in the City of Palaces with selectively chosen garden fresh flowers from MyFlowerApp that will light up their entire day. Our hectic lives often force us to skip some events or occasions that we wanted to celebrate with our family and friends. While we cannot help you out with that, we can definitely carry your best wishes across the country, directly to their doorsteps. So swiftly place your order and send flowers to Kolkata online, with our trusted delivery services, and be a part of every celebration by being at the forefront of your dear ones’ minds. Peruse through MyFlowerApp.com and select dazzling flowers and floral arrangements with multi-hued blooms set artistically in designs of your choice. 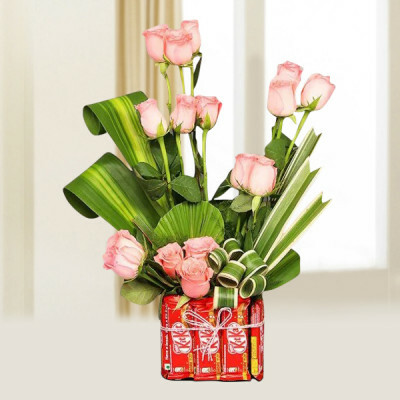 You can easily find numerous arrangements for all budgets with the added benefit of free shipping throughout Kolkata. Send your affection anywhere in the Cultural Capital of India, anytime you want with our various delivery options, including early morning, same day, and midnight delivery, as well as express delivery, with which you can send flowers anywhere in the city within 3 hours. 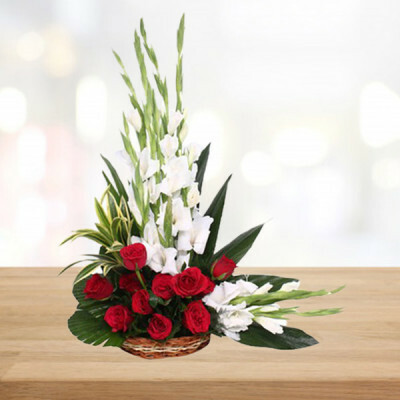 Hence, all you need to do is place your order for your preferred, classy flower arrangements and our expert florists and artisans will design them exactly as you want. 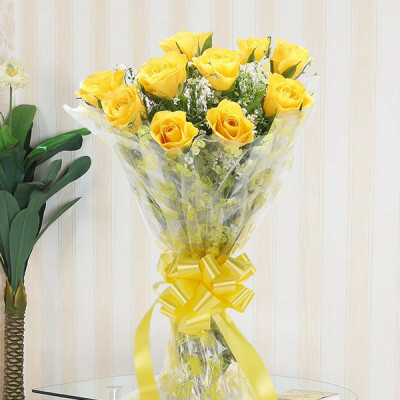 We work with some of the best flower shops in West Bengal, to provide you with beautiful, garden fresh flowers, set in elegant designs impeccably with the best quality assured. No matter what product you order and what time you choose for delivery, your package will always include proficiently handpicked flowers that our trusted local florists will professionally deliver to your doorsteps on time. Place your order for your preferred flowers, complete your payment online with our easy and secure payment options, and receive the best services for flower delivery throughout Kolkata. 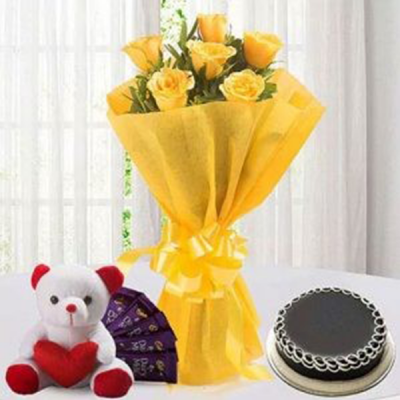 Moreover, to express and reiterate your affection for your nearest and dearest, you can also add-on cakes, chocolates, soft toys, personalized gifts, and more to send along with the flowers. Articulate your love with one of the innumerable economic combos we have to offer, for every occasion. The hectic lifestyle that we lead in today’s fast-paced world often comes in the way of our special moments. Sometimes it is a forgotten date, a missed occasion, or unable to get the perfect gift for our beloved. 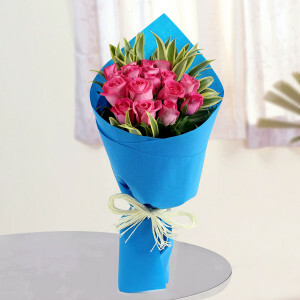 Whatever the reason, MyFlowerApp can turn the tides in your favor, with our online flowers delivery to Kolkata. Opt for same day delivery during checkout, and send out your love today in the form of their favorite flowers and floral arrangements. 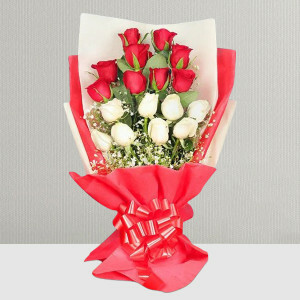 If you are in a hurry you can also opt for express delivery and we will deliver your affection anywhere in the city within 3 hours. 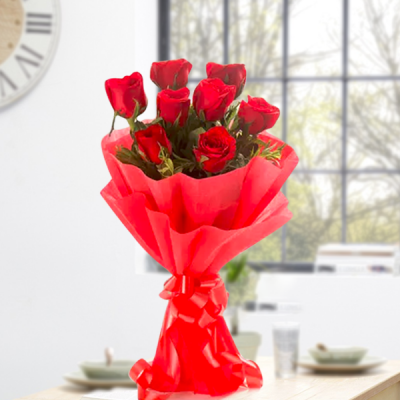 If you are planning a surprise for your special someone we can help you out there as well. Send your loved one’s preferred flowers to them as the clock chimes twelve, by opting for our midnight delivery service. 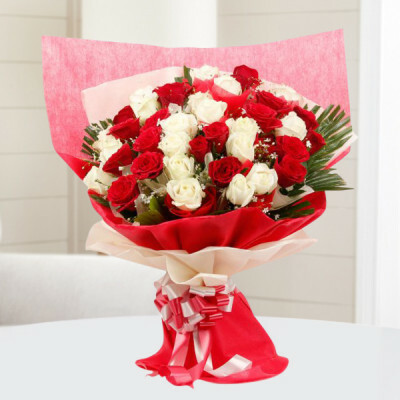 Alternatively, you can also be their first thought on their special day by sending vibrant flowers with our early morning delivery, which they will receive, the first thing in the morning. Articulate your heartfelt emotions for your mother, father, wife, husband, girlfriend, boyfriend, sister, brother, in-laws, friends, or anyone else with MyFlowerApp’s online flower delivery to Kolkata, and we will come through for you with on-time delivery done flawlessly. 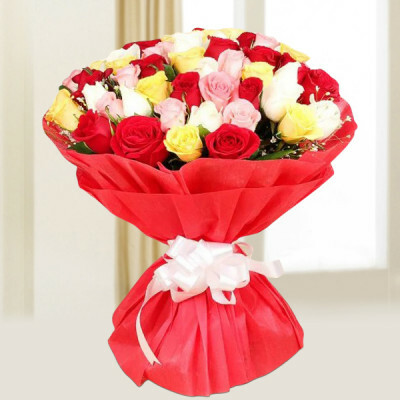 From Pink Roses Heart to Basket of Pink Lily, Purple Orchid Bunch, Graceful Red Roses Bouquet, Orchids and Mix Roses Arrangement, Vase of White Rose, Basket of Sweet Emotion, Love Tower, Red Gerbera Vase, and more. One of the most romantic holidays of the year is, indisputably Valentine’s Day. Celebrate the day with your sweetheart, overcoming any obstacles like the distance between you with MyFlowerApp’s help. We will be your Cupid this year. 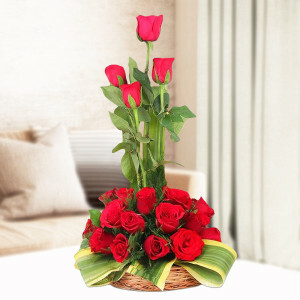 Place your order from our expansive selection of gorgeous red rose bouquets, vases, baskets, heart-shaped arrangements and more. Include their favorite cakes, chocolates, etc. 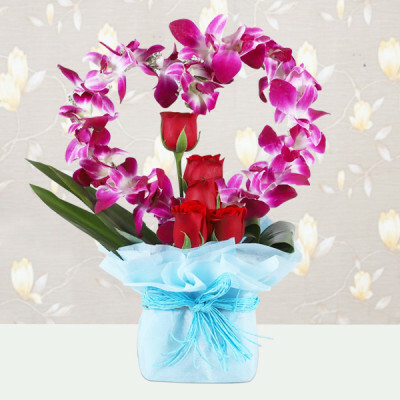 with the package, and let your love for them flow through this romantic gesture of sending Valentine flowers and gifts online. 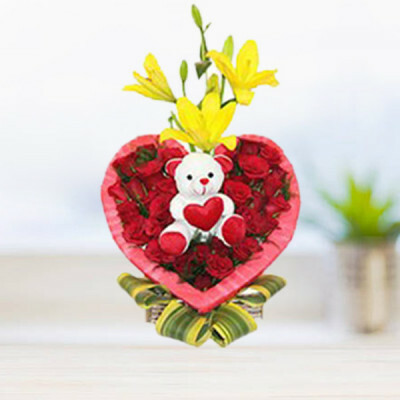 Order ‘I Love you’ floral arrangements, Teddies Bouquets, Rose Heart Full of Chocolates, Valentines Cupcakes, Be My Valentine combo, Ferrero Rocher Tree, Red Velvet heart cake and Red Rose, Yellow Roses with Black Forest Cake, and other such amazing Valentine combos. 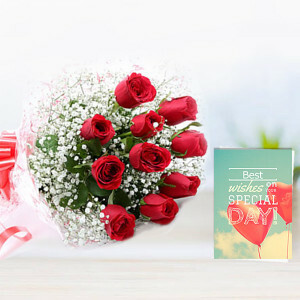 If you both have been waiting for 14 February eagerly and you want to make it extra special for your soul mate, you can get them something unique from our personalized gifts range and get some memorable moments printed on cushions, mugs, photo frames, key chains, lamps, and so on. Or maybe get them something pertaining to their hobbies, for example, green plants like Desert Rose, Jade Terrarium etc. for the one who enjoys gardening, or personalized aprons for someone who loves cooking. 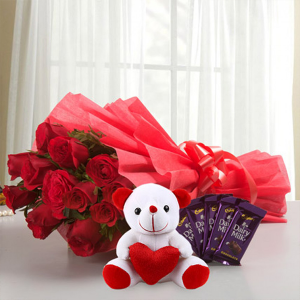 You can also fill the entire Valentine Week with your love for your wife, girlfriend, boyfriend, or husband by sending gifts for 2, 3, 4, 5, 6, 7, days of the week. Get your love delivered through romantic gifts and more, not only in Kolkata but all Indian cities including Delhi, Noida, Faridabad, Mumbai, Chennai, Kolkata, Bangalore, Gurgaon, Pune, etc. and overseas as well. 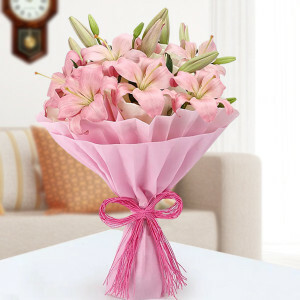 How do I Place an Order for Flower Delivery to Kolkata in MyFlowerApp? To place an order with MyFlowerApp for flower delivery in Kolkata, all you need to do is, move to the ‘Cities’ menu. 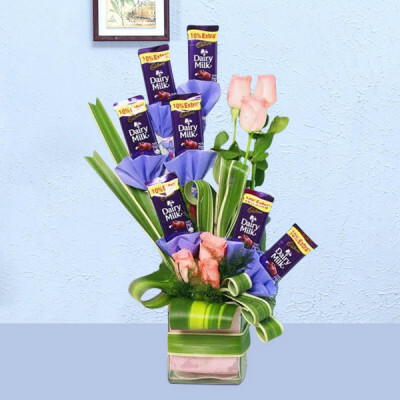 From there, click on ‘Kolkata’ under ‘Flowers’ and chose your preferred product from the plentiful options available on the page. 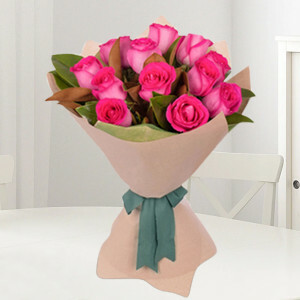 Click on the flower arrangement you prefer, and then on the ‘Buy Now’ button below it. An add-ons menu will pop up. Select your preferred cakes, chocolates, teddy bears, greeting cards, and more and then click on ‘Continue’, or select ‘No thanks’. Once all your products are in the cart, ‘Proceed to Checkout’, enter the details in the panels as they come up. Complete your payment online and leave the rest to us. We will process your order and send it out on time, in pristine condition, exactly like you wanted. 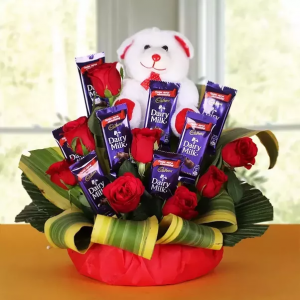 Can You Also Send A Cake Along With My Order Of Flowers? We have several such options for you. You can either peruse through our specific Flowers n Cakes combos range to order any that you like. 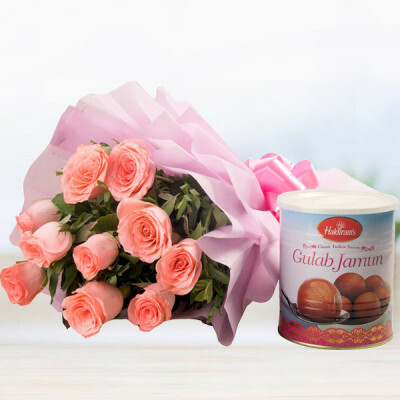 Another option you have available is ordering your preferred flowers and then including your favorite cake from the add-ons menu. You can order any cake you want ranging from a simple pineapple cake, chocolate cake, strawberry cake, butterscotch cake, to Heart-Shaped Cakes, Photo Cakes, Designer Cakes, Premium Cakes, 2-Tier, and 3-Tier Cakes, 5 Star Cakes, Cupcakes and more, along with your favorite gorgeous. Can You Deliver These Flowers In Kolkata Today Quickly? Yes, we can! 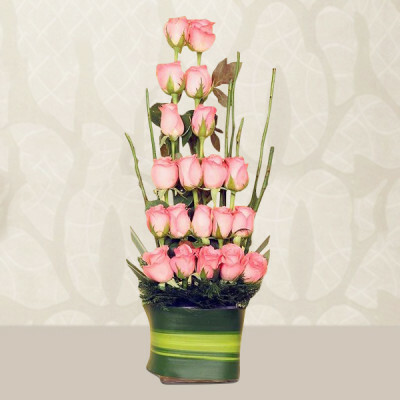 After placing your order for alluring flowers, set in your favorite arrangement styles, opt for our same-day flower delivery option. With this, we will reach with your delivery, anywhere in Kolkata, on that very day, within the given time slot. 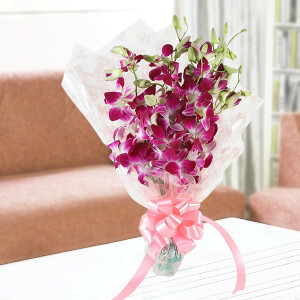 You can also send you’re your emotions via flowers within 3 hours if need be, by opting for express delivery. Is There An Option Of Midnight Flowers Delivery In Kolkata? Yes. 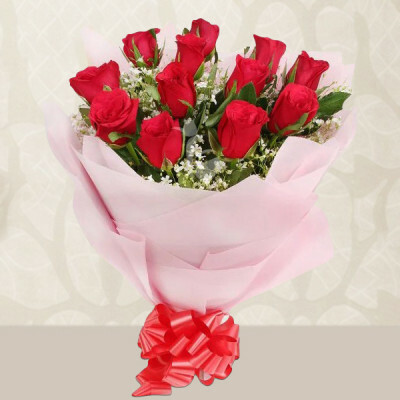 You can now send your wishes for your dearly loved ones in Kolkata, at zero hours, with MyFlowerApp’s midnight flower delivery option. 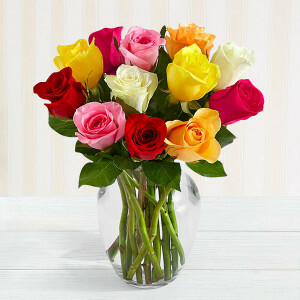 Place your order for your preferred flowers and then select midnight delivery during checkout. 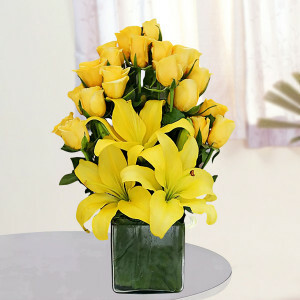 We will reach your destination with fresh flowers, in pristine condition, anytime between 23.30 to 00.00 hours. What Do You Mean By Fixed Time Flower Delivery? How Do I Opt For It? MyFlowerApp values all its customers. Hence, we have started the options of Fixed Time Delivery, where you can select any custom time to get your delivery. After placing your order, you can opt for this option and select one specific time slot from the drop-down list, and we will reach the destination at that very time. This option is especially for workplaces and such areas with specific timings, or when your dear ones are available for only certain times. Can You Send These Flowers Early Morning To Kolkata? 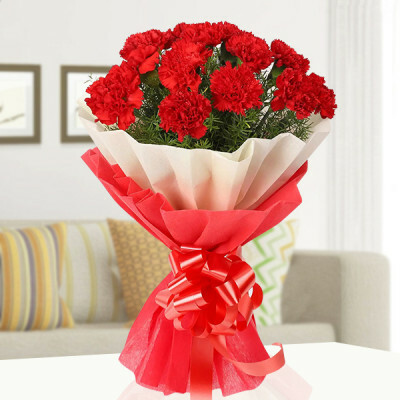 If you wish to send flowers early in the morning, we offer the option of early morning flower delivery in Kolkata. When you select early morning delivery during checkouts, we will reach your destination, bright and early, from any time between 8 AM to 11 AM. 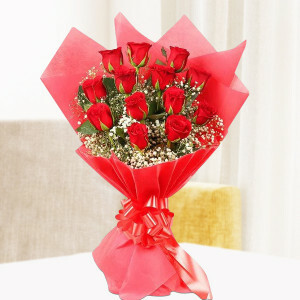 Is There An Extra Amount That You Charge For Midnight, Same-Day, Or Fixed Time Flower Delivery In Kolkata? For a quick delivery during a custom time slot, we charge a minimal token amount which is included in your cart value during checkout. I Don’t Want To Pay Extra For Delivery. Do You Have Any Other Option? We have an option for all your needs. If you do not wish to pay any extra delivery charges, you can opt for our Standard Time Flower Delivery option and send flowers to Kolkata without squandering your money. During checkout, select a later date from the calendar and a time slot which suits you and we will deliver them at the specified point, with free shipping. Do you guarantee Fresh Flowers? Yes, all our products contain fresh, handpicked flowers selected by professionals. 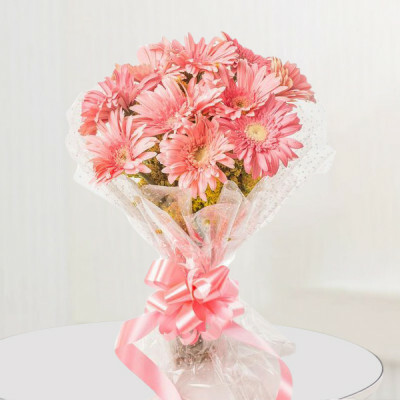 Despite what you order; be it a bouquet, flower bunch, basket, vase, or an arrangement featuring any flowers, they all will include only fresh blooms. 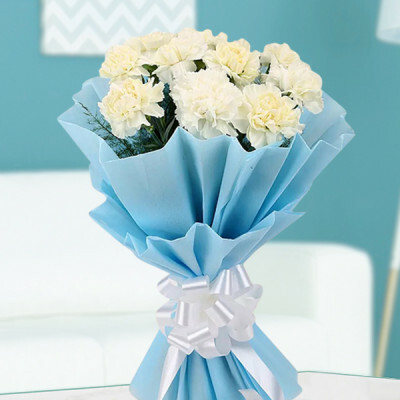 Nevertheless, if you wish to preserve this freshness for a longer period of time, you will need to take care of the flowers accordingly. 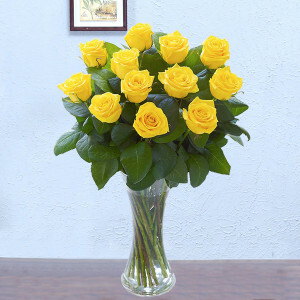 Use a clean vase and put your bunch in fresh water. Cut flowers at 1 to 2 inches of the stems from the bottom, at a 45-degree angle, mist them daily and change the water regularly within 2-7 days. I sent a Basket of 15 White Roses to my dear friend in the hospital and it was delivered professionally to her room. I’m so happy with this service. Thank you MyFlowerApp. Had a wonderful experience shopping from this site. Have to say the products delivered were exactly like the image showed, no cheating. 5 stars and recommendations. Loved it! They took the trouble to help me send the flowers at midnight with only 3 hours to go. I really, really want to thank them and wish them my very best. Service was very quick and efficient. My order of a Mix Gerbera Arrangement was delivered before time in Ultadanga. Thank you, guys. Keep it up. From now onwards I'll only order with your guys. 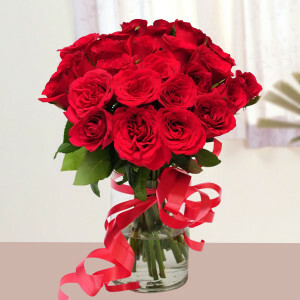 My Red Roses bouquet was sent to my wife on time with a delicious chocolate cake on her birthday. Thank you. It made her day special. Superfast service and prompt Chat. 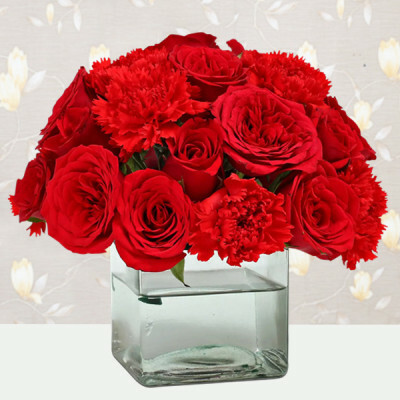 I would recommend MyFlowerApp to everyone. 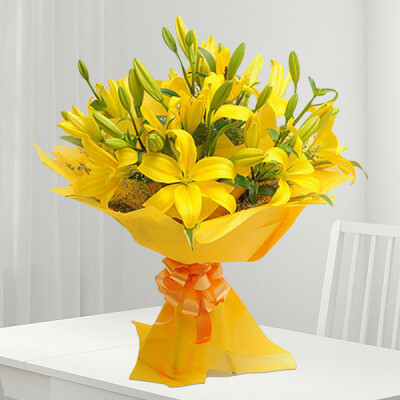 They delivered my order of Orange Lily Bouquet for my mom to Behala in 3 hours without having to call them for an update every hour.